Yahoo Mail is a large email service. It's one of the most used medium to share data and resources conveniently. With an email, you can send any information to any location in the world within seconds. Also, the accuracy, speediness, and convenience of Emails add to its rapid development. But when you delete important emails accidentally, what then happens? Of course, you need to perform a yahoo email recovery process at once. Yes, it can be frustrating at first. 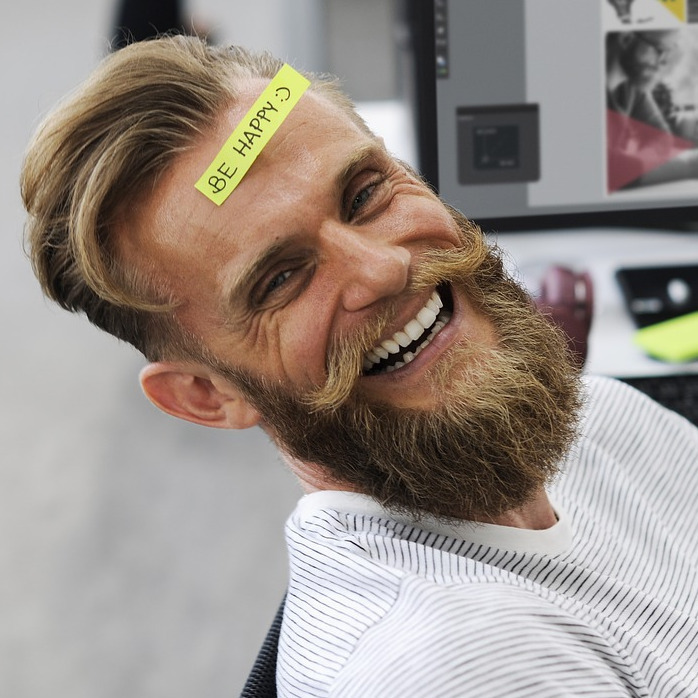 But you don't need to worry as there are different methods for recover a deleted email. This article offers various solutions to help you retrieve any deleted Yahoo email. Part 1: Is It Possible to Recover Yahoo Emails? Part 2: How to Restore Yahoo Emails from Trash Folder? Tips: How to Recover Deleted Email Files with AnyRecover? 1Is It Possible to Recover Yahoo Emails? A lot of people feel sad and anxious after deleting emails unintentionally. But there's good news! 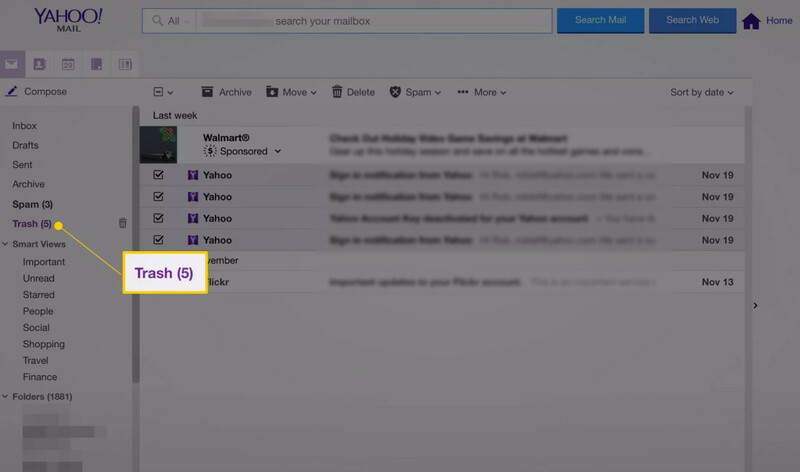 Yahoo Mail offers ways to recover any deleted file. In actual fact, when you delete a mail from your mailbox, it goes into a Trash folder automatically – just in case you need to access it in the future. What this means is, you can recover deleted messages from the trash or send a restore request to Yahoo. If you do, you can restore your mailbox to its former state from the backup copy. In essence, it's possible to recover your lost messages even though you delete Trash folder containing vital information by accident. 2How to Restore Yahoo Emails from Trash Folder? You can restore a message successfully and quickly provided it's still in the Trash folder. If you delete a mail, it is sent to the Trash folder, where it stays until you delete that folder. So you'll succeed in restoring an email if you undelete it as soon as possible. In your yahoo mail, select the Trash folder. It's located in the navigation pane at the left side of the email screen. If there are many emails in the Trash folder, you can search for the message by sorting via the deletion date. 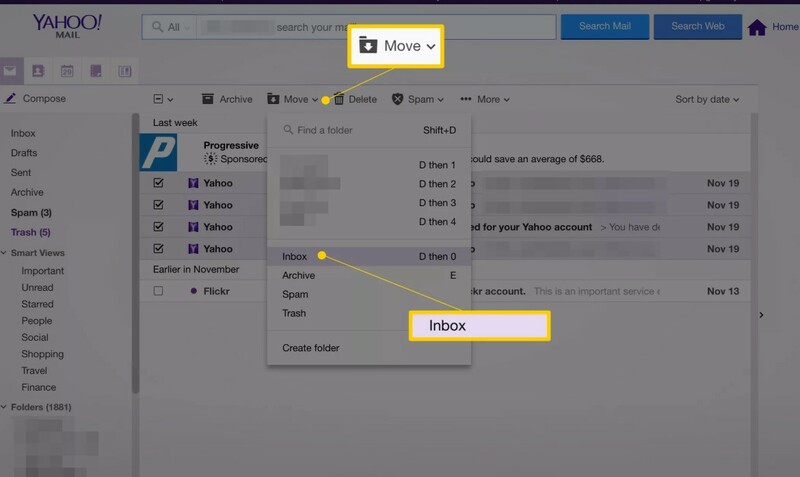 This will help you find the deleted mail even though the mail is old. Select the Move icon above the mail list, then click Inbox or You can click the D, then the 0 tab. 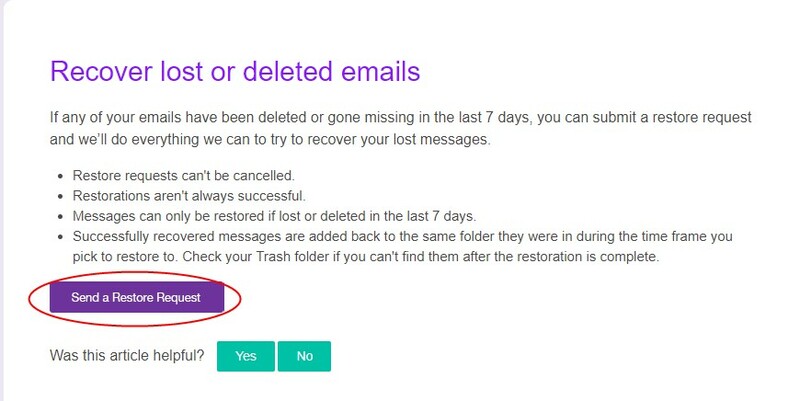 In previous versions of Yahoo Mail, select the Restore to Inbox tab to remove them from the Trash and into Inbox. 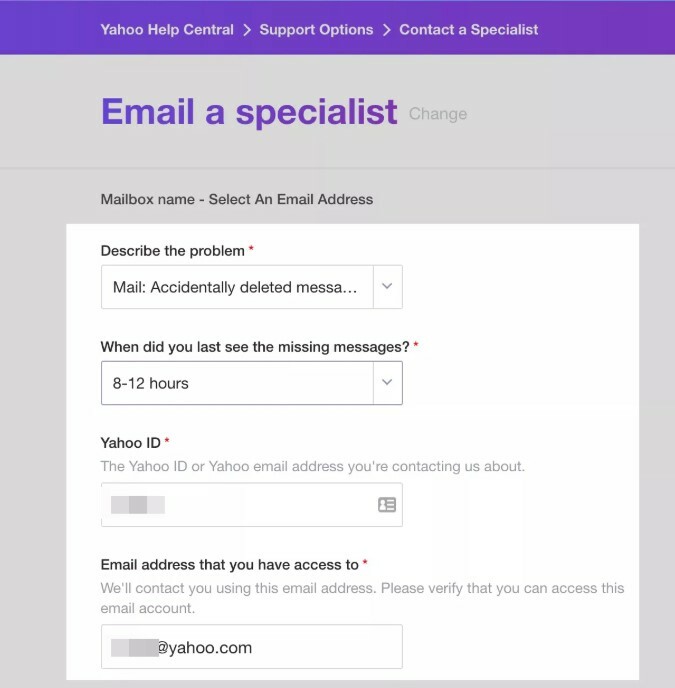 If you lose your messages or delete them by accident in the last 7 days, you can send a restore request and Yahoo will help you recover the lost Mails. But know that some restorations might not be successful. You can only retrieve deleted or lost messages in the last 7 days. Yahoo will add successfully recovered messages back into the folder they were in. If you can't find the message after a yahoo email recovery, check your Trash folder. Download all the mails received from the previous day and present or send them to another email address manually or automatically. Otherwise, you'll lose the messages forever. Go to your Yahoo Mail Restore Help Form. Select Send a Restore Request. Describe the issue by selecting the drop-down menu. Here, select Mail: Accidentally deleted messages on webMail. You'll also see a selection if you used a mobile phone. Under when did you last see the missing messages, select the time range. The maximum time frame is 16 hours. Type in an email address you can access in the given field. Fill in the CAPTCHA field and select the Create Request button. As you wait for the email service to restore your Yahoo Mail account to its former state, keep on downloading or forwarding any new arriving mail. The backup will restore your current email folders and boxes. 4How to Recover Deleted Email Files with AnyRecover? If you tried the previous methods, but they didn't work. You can try to recover your downloaded email files with AnyRecover. AnyRecover is one of the best data recovery software out there. It is a great data recovery application. It has a simple design and features, making it easy to access and use. AnyRecover can also show image files before retrieving them. It performs partition recovery, pauses scanning, sort files by name, extension, size or date, runs a full and quick scan for better results, and stores the results of any scan. Further, AnyRecover works on various operating systems including macOS, Windows 10, 8, 7, and Windows Vista. It recovers deleted/lost/formatted files fast and with ease. 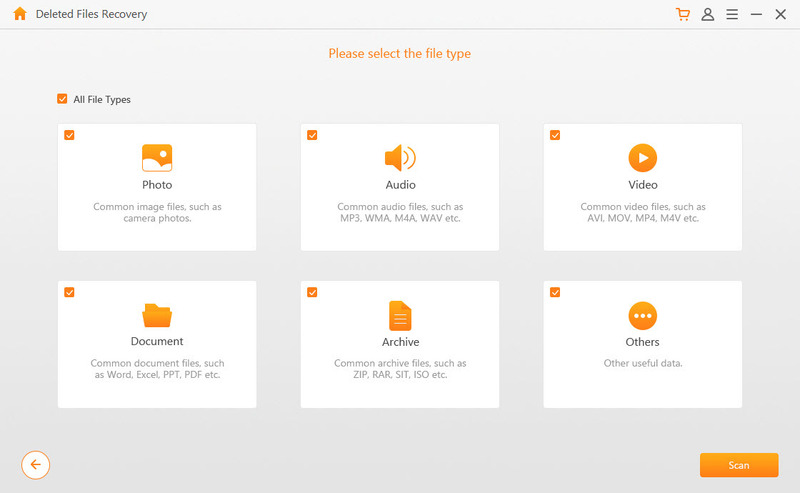 It supports over 1000 file formats, like documents, music, videos, photos, etc. 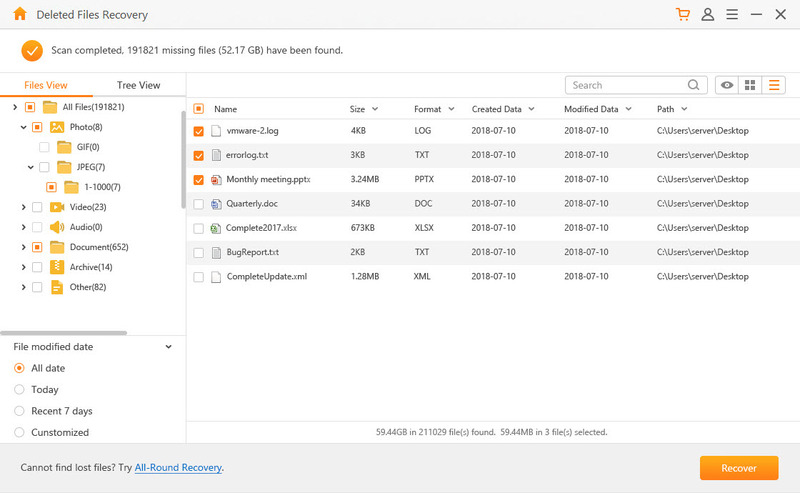 AnyRecover can retrieve data from different storage devices. They include external and internal hard drives, memory cards, USB devices, and iPods. Supports virtual disk drives. You can have a free trial to test how it works before you purchase the tool. So if you've deleted or lost a vital file, these recovery solutions can save you from the edge of disaster. 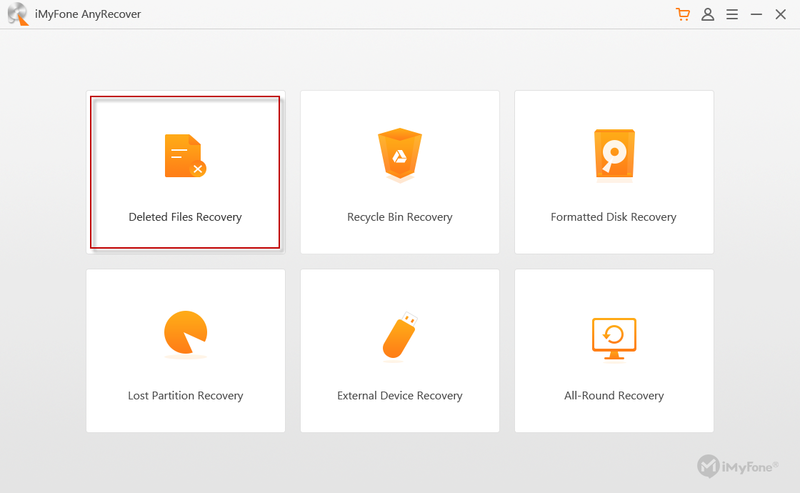 Step 1: Start the AnyRecover application and choose "Deleted Files Recovery" mode. Step 2: Select your preferred data location path. Choose the emails that you want to recover and click the Scan button. Step 3: Select the file types you want AnyRecover to help you get back. Step 4: Anyrecover will preview the preferred files before recovering them. Step 5: Select the main or important files that you need and click the Recover button.